If you are looking for the perfect mirror that will stand out and look amazing among the other pieces of furniture, this is the supreme mirror for you. 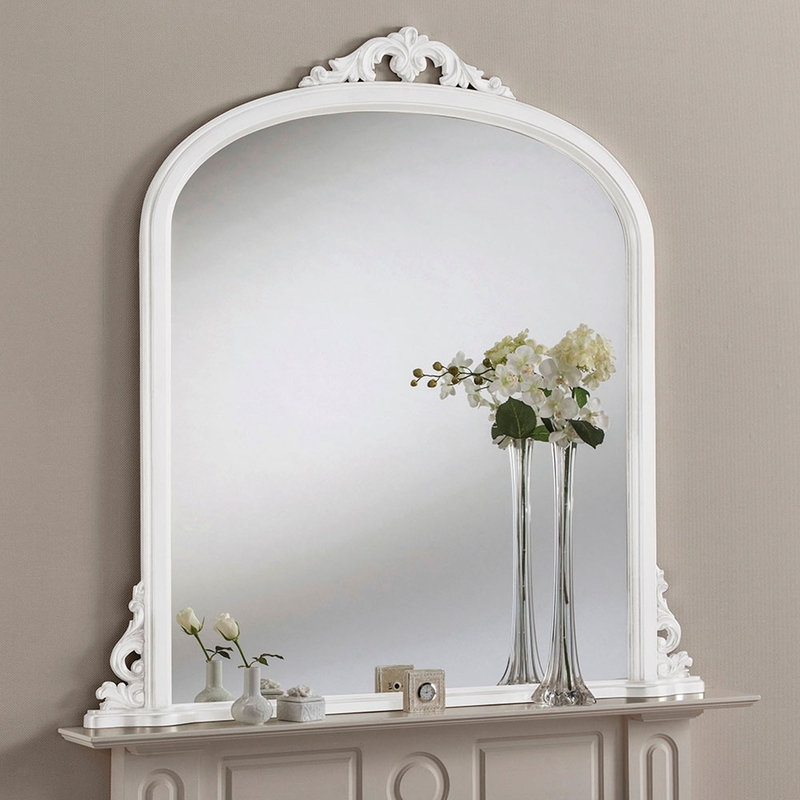 Ranging from 3 different colours / styles in this outstanding mirror... they are; White,Silver and Gold. Giving you a wider variety to choose which one you would like to complement your room. It is bound to go perfectly with any furniture or decor you have.